I'm not ashamed to say I used to be that girl who always removed her makeup using wipes, and on the odd lazy occasion, I still do. 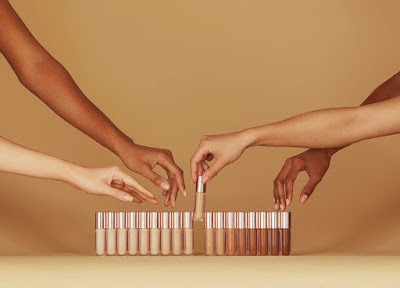 However, I really have been giving my skin and base products a lot more attention recently and this has included relooking at the way I remove my makeup. 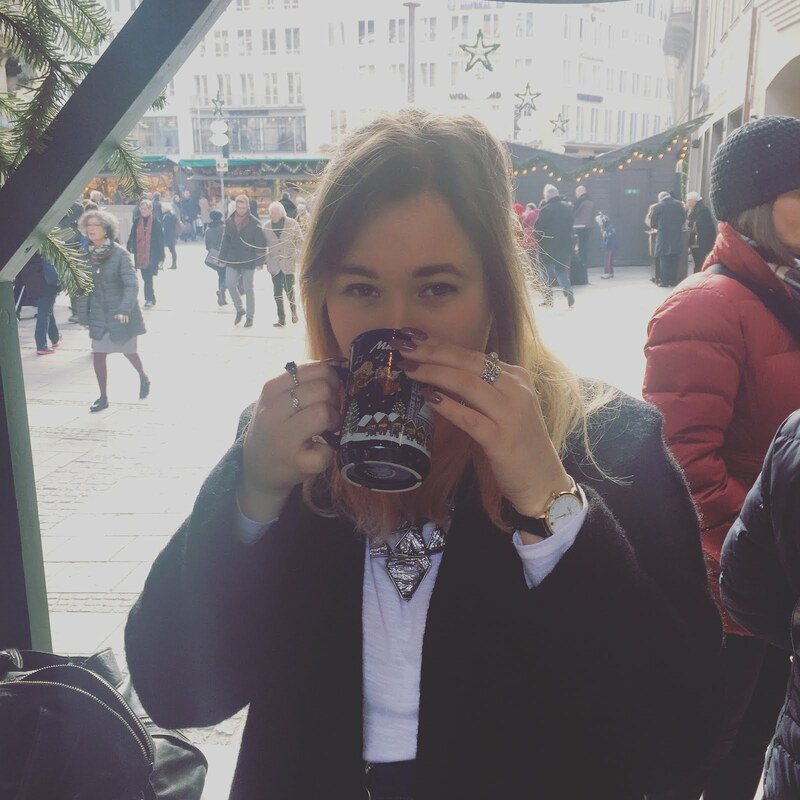 If you saw my favourites post a while ago, you would notice that I mentioned my love for the Magnitone Wipe Out cloth - a reusable cloth to remove your makeup is not only a game changer but a huge money saver too! So when CloudCloth got in touch and asked if I would like to try out their product, I couldn't say yes fast enough. It's a brand I had never heard of, so while I was waiting for my parcel to arrive, I made sure to do a bit of research about the product. 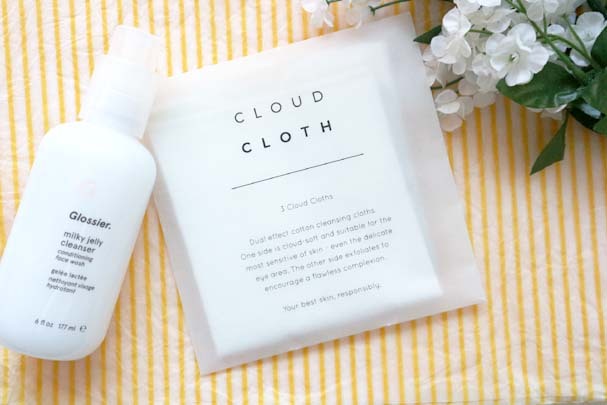 The CloudCloth is a duo sided cleansing cloth - the first side is a really soft fabric, which can be used to remove the surface layer of makeup along with any other skin care products ( I love to use this for washing off my face masks too). The gentle fabric means it's perfect for sensitive skin and I've found it doesn't irritate my eyes when trying to remove stubborn mascara! The second side is more of a rough material which is supposed to help exfoliate the skin. But I also think this is a perfect texture for a 'deep cleanse'. It really does help pull the remaining makeup out of my pores. The two different textures make this more appealing than other cleansing cloths as it removes the need for duo cleaning. If I use other forms of makeup remover, I usually will have to rely on two different methods of removal to ensure there are no traces of makeup left on my face. 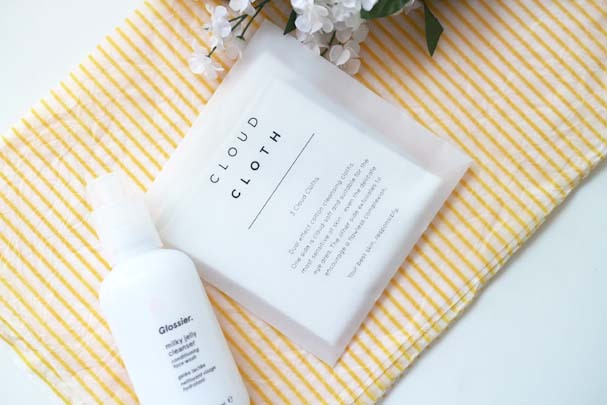 However, after using the CloudCloth, I went in with some micellar water and a cotton pad to test how clean my skin was, and the cotton pad was as good as new. CloudCloth comes in a pack of 3 for only £10 so it's actually really affordable and it means you still have another one to use while one is in the wash! I'm not sure how long/how many times each cloth lasts - it seems to be a piece of information I can't find online either. 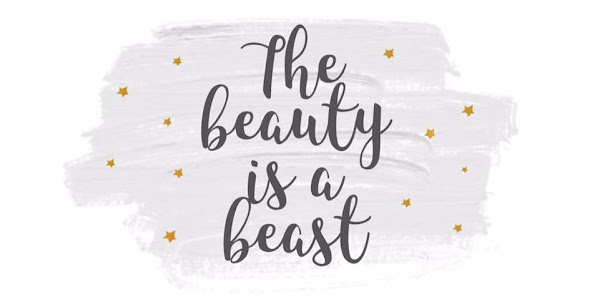 But having three to use, means that you won't go through them that fast making them much better value for money than makeup wipes and better for the environment! What's your favourite method of makeup removal?